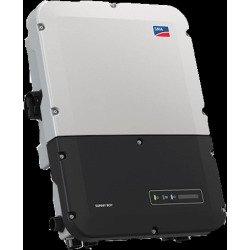 In order to realize your photovoltaic installation, order your SMA inverter at the best price directly on our shop. 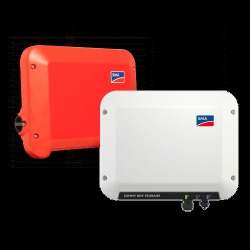 Thanks to the SMA inverter, you will be able to do solar panel self-consumption. 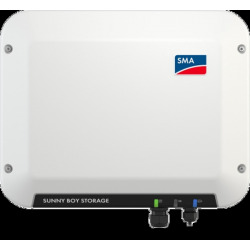 The ideal solution to reduce its bills, store energy from its solar panels in batteries, in connection with the SMA sunnyBoy storage inverter. 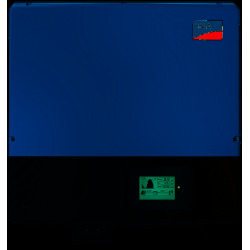 The SMA technology finally allows to recharge the domestic batteries during the day and unload them at night. 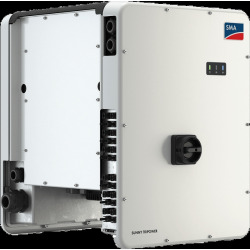 A perfect solution for self-consumption with SMA inverters. 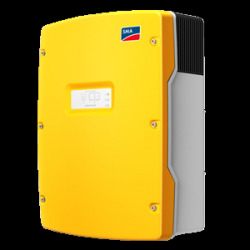 ALMA SOLAR offers the complete range of SMA inverters: SMA SunnyBoy inverter, SMA Tripower inverter and SunnyBoy storage inverter. You benefit from the pro prices and therefore not expensive for products of very high quality. 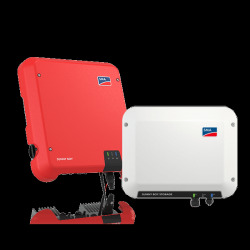 On each SMA inverter, we describe how to install your sma inverter, how to connect the sma inverter to the internet, and what are the warranty conditions. You will even find the sma accessories dedicated to each product. 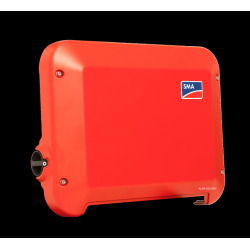 Sma makes pioneers in photovoltaic inverters. Indeed, they invest and develop their solution in order to always optimize their product and thus the performance of your solar installation. 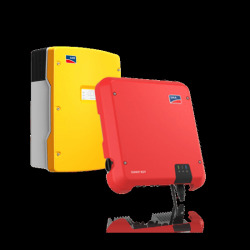 All our inverters Sunny Boy and Sunny Tripower are equipped with smc's WebConnect to provide free on-line monitoring of photovoltaic production. 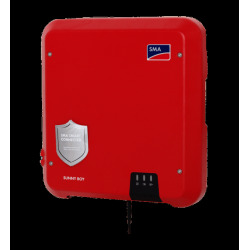 This product is at the most competitive price available in the list of our products. You connect the inverter via ethernet on the internet. Create an account on Sunny Portal and follow your performance. The supervision is ideal to ensure the remote maintenance of your photovoltaic plan. Finally, to ensure the best conditions, you get a warranty period of 5 years on all our sma inverters ordered at the best price.